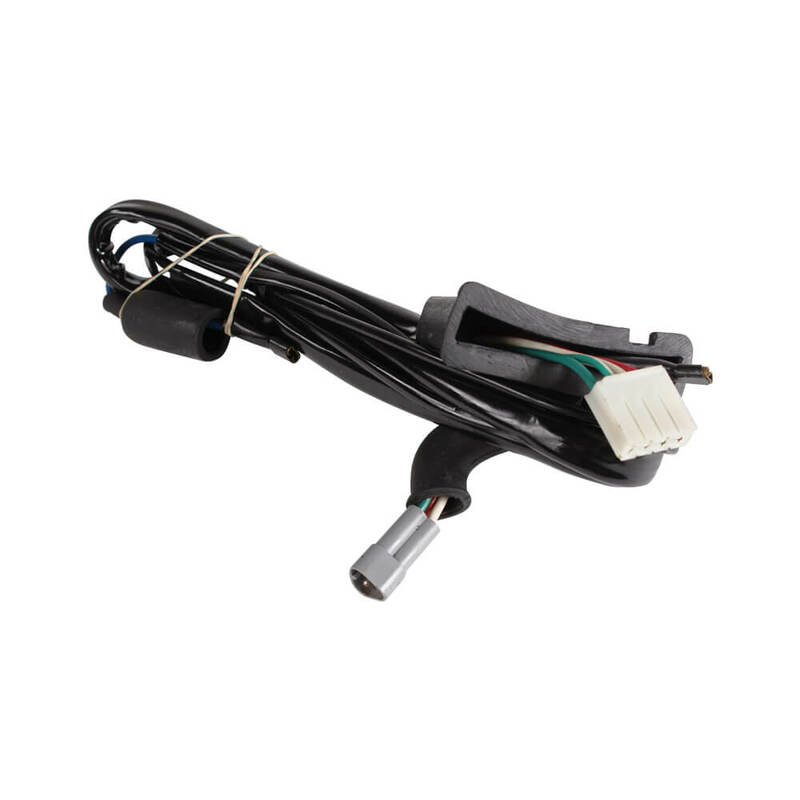 Short wiring harness for use with pre-2005 LML CDI. This harness allows for the CDI to be mounted opposite the engine freeing up valuable space in your engine and makes for a clean look. Not needed when using CDI/Coil combo boxes which need to be mounted to the back of the engine. Note: This harness is set up for earlier LML engines with flat connector at the CDI. For later model CDI's with staggered box type connectors, you will have to install a corresponding connector on the harness.